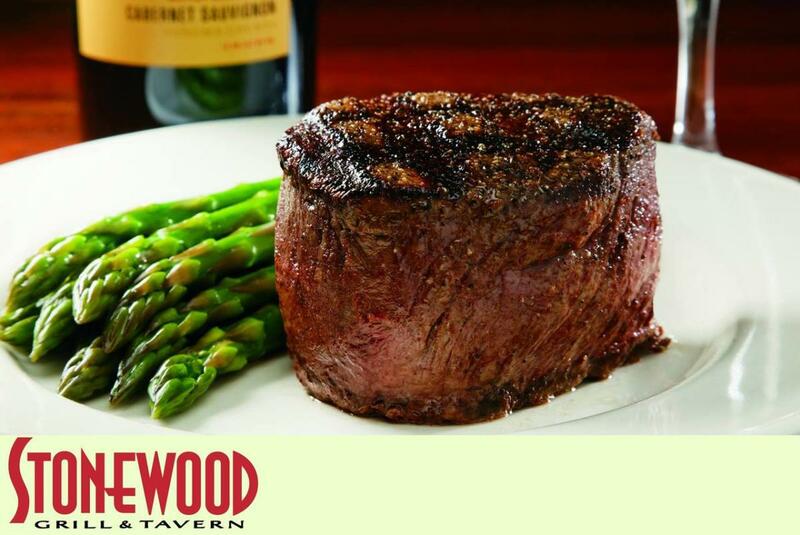 Stonewood Grill is an upscale lunch and dinner establishment. While dress code is casual and the ambiance is warm and inviting. 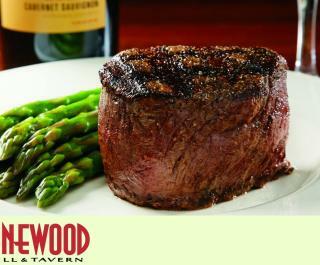 The menu features a variety of steak and seafood dishes as well as burgers and wings.